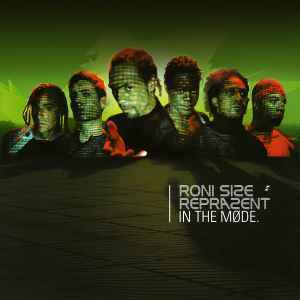 This has to be one of the best Roni Size/Reprazent albums ever. With great collaberations with Method Man, Zack De La Rocha, and Razhel. The album is supported by the lyrical skills of MC Dynamite.